Insurance plans can be confusing, but the simplest way to put it is the less you pay now means the more out of pocket you pay later. Before getting pregnant check your plan. Is childbirth even covered or will you need to buy additional insurance. Always ask what the annual deductible is and max out of pocket. We pay more now to have a very low deducible and max out of pocket. This works for our family. Another bonus my husband's employer covers 100% of his monthly insurance fee while my employer will reimburse me up to $300 a month for medical insurance. Personal -- Start a "baby" savings account even if you're five years out from starting a family. Having money saved before baby will help pay for your insurance deductible and max out of pocket without needing to work out a payment plan with your doctor/hospital. 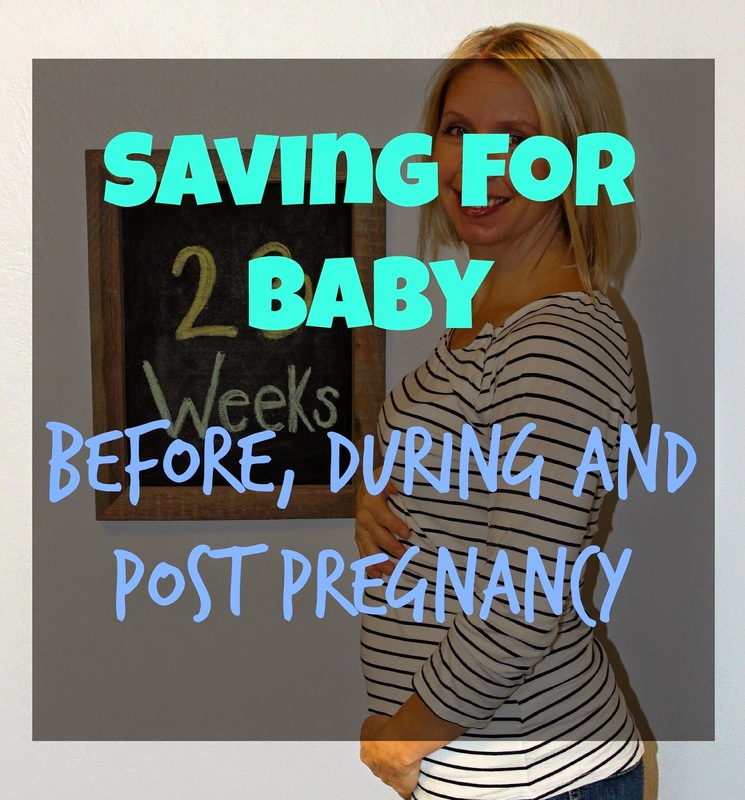 This will potentially help you be debt free after delivering your baby! After the baby is born this account will become their college fund. If you think there will be baby #2 start another account you'll thank me later. Flex Pay (aka flexible spending account) -- What is flex pay? It’s a tax-advantaged financial account that can be typically set up through an employer. An FSA allows an individual to set aside a portion of earnings to pay for qualified expenses, most commonly for medical expenses but often for dependent care or other expenses. Money is deducted from an individual's pay check pre-tax and placed into an FSA, resulting in substantial payroll tax savings. Honestly these tips can be applied to life in general. Whether you're 18 or 32 it's time to start planning for your future. Don't skimp or go without insurance, ever! Still shopping for insurance? Three reasons to consider Aflac. Policies have given policyholders the opportunity to focus on recovery, not financial stress. The company’s voluntary insurance policies, which are designed to supplement major medical plans, pay policyholders directly for unexpected costs associated with a covered serious illness, injury or loss. In addition, the cash benefits can be used to help pay rent, gas, groceries, child care or any other out-of-pocket expenses a worker may have. Offers accident, dental, life, vision, cancer, hospital intensive care and more voluntary insurance policies.